← ACX Monthly Earnings Reports Are Now Online! Welcome to our final post of 2014. It’s been one heck of a year; you and your fellow actors, authors, studios and publishers have produced over 13,000 ACX audiobooks! All the while, we worked to bring you the best audiobook education, information, and inspiration around. We’re here today to count down the top 5 ACX blog posts of 2014, for both producers and Rights Holders. Join us right here in 2015 for even more! 5. Karen Commins on Marketing Audiobooks – Prolific Audible Approved producer Karen Commins offered two great posts chock full of marketing advice for actors. Check out part two here. 4.5. The Last Job He Expected to Love – R.C. Bray’s success story didn’t technically appear on the ACX blog, but we’re giving him an honorary spot on the countdown anyway. 4. The ACX Narrator Knowledge Series: Editing & Proofing – Members of the Grammy-award winning Audible Studios team offered their advice in video form. 3. The Seven Habits of Highly Effective Audiobook Professionals – Also known as The “DUH!” List, this post is great for actors new to the audiobook business. 2. Audiobook Production Basics Explained – George Whittam of Edge Studio offered ACX producers a concise overview of the basics of home recording in this video. 1. 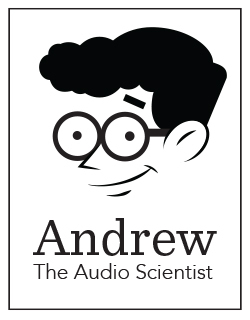 How to Succeed at Audiobook Production: Part 1 – Andrew the Audio Scientist kicked off his video series on home audiobook production with a focus on the importance consistency in home recording. Check out parts two, three, and four to catch the entire series. 4. 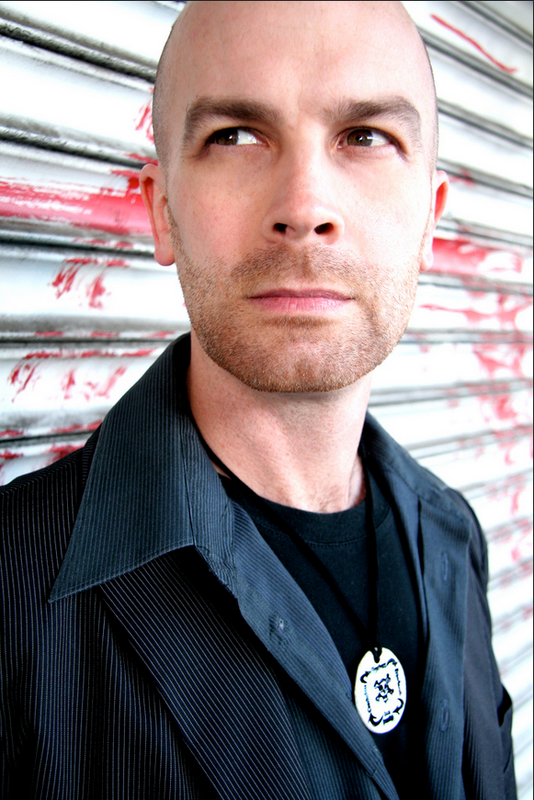 ACX Storytellers: Scott Sigler – Find out the unique tactic this author/narrator used to rack up over $10,000 in $50 bounty payments this year alone! 3. Cynthia Hartwig’s Top Five Marketing Jobs for New Authors – Third place in our countdown goes to the post that challenged authors to work as hard at promoting their work as they do writing it. 2. The ACX Author’s Audiobook Checklist – keep your productions on track with this handy downloadable checklist which includes a box to tick off every time you complete a step. 1. How to Win Listeners and Create Great Audiobooks – This top post guided authors down the path towards audiobook publisher. What would you like to see covered on the ACX blog in 2015? This entry was posted in Uncategorized and tagged ACX, andrew the audio scientist, audible studios, audiobook, Audiobook Creation Exchange, best of 2014, cynthia hartwig, edge studio, george whittam, make audiobooks, scott sigler. Bookmark the permalink. Still waiting on a reply for after submitting 7 of my books, I asked if I selected 50%/50% do I still need to select a reader? My 8th book will be submitted to Amazon in the New Year? Are you interested in this one as well?